I don’t know why but it seems like it had been so long since I had gotten my last IPSY bag, but it was SO worth the wait because this month’s bag is so good! I don’t know if IPSY has stepped up their game or something, but lately the bags have been on point! Keep reading to see what’s inside this month! It’s a really cute woven pattern with bright pieces in it, plus it’s a little bigger than the other ones! 1 // The Balm single shadow in Flirty: This is a really pretty almost duo chrome color that reflects different colors with the way the light hits it. I just wish the color was a little bit darker, it took me a few applications to get it to show up on my lids. 2 // Hey Honey, Good Morning Honey Silk Facial Serum: This is a nice serum that can be worn during the day or at night. Personally I wouldn’t wear this under makeup because it will probably become too greasy, but it is suggested. It comes out bright yellow, and smells really great! 3 // Hikari Blush in Tango: This is a full sized matte blush that is a beautiful pink/coral shade. This type of color is my favorite go-to blush shade for Spring and Summer, and applied to the cheeks, this is gorgeous! 4 // All Natural Tinted Lip and Cheek Balm by Mullein & Sparrow: This is a really nice lip/cheek balm you can throw on when you are running out the door doing errands. It is just a really light wash of color, which is perfect for those no makeup makeup days. This little baby has so many great ingredients like cocoa butter, olive oil, shea butter… This can be worn on the lips and cheeks, however I won’t be wearing this on my cheeks. 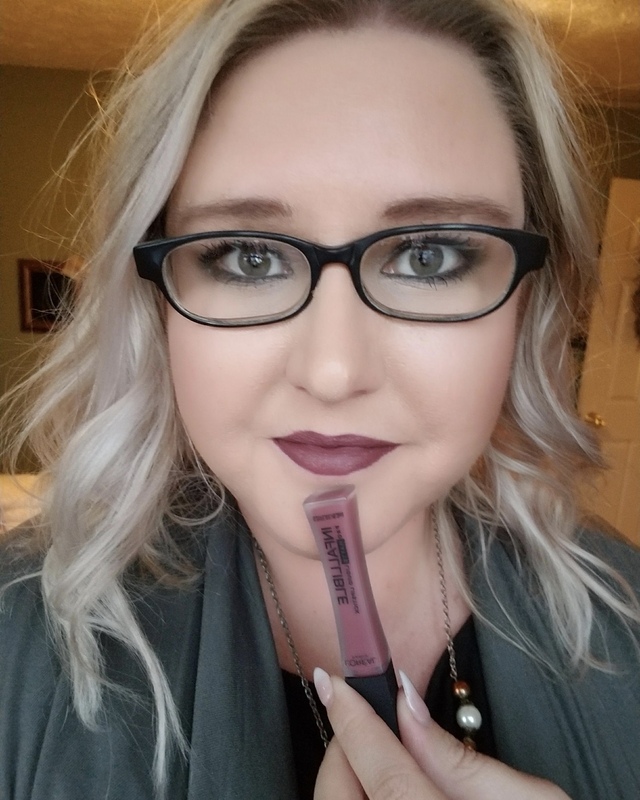 5 // Starlooks Lipgloss in Cuddle: This is a really nice neutral lip gloss with gold reflects in it that will work on top of pretty much any lipstick. It smells like chocolate which is quiet alright with me, I don’t find it overly sticky, and it lasts on the lips for a good amount of time. I’m not normally a lip gloss girl, but I could see myself wearing this for Spring and Summer! Do you get any beauty subscriptions? If so which ones? Love my Ipsy bag this month! I’ll be posting about the things I got as well. And you are so right…Ipsy has been stepping it up lately! Ooo can’t wait to see what you got girl!! Whoa now..I got almost all the same stuff, girl! I just didn’t get the lip/cheek tint and instead got a fragrance rollerball. I’m absolutely in love with the Hikari blush…it might be my favorite thing in the bag! I have gotten a fragrance rollerball in my IPSY bag before and loved it!! It smelled so good! I hope yours does too! Oh yes the blush was definitely my favorite thing in the bag! It is beautiful!! I have to stop reading these posts, they are making me want to sign up! Haha, maybe later this year when I’m not on such a tight budget I’ll sign up again. This month’s bag is so cute! It’s nice that it’s bigger than the other ones. I’ve been wondering, do you have a creative way you use all these bags? You must have so many now! Yea the blush is beautiful, probably my favorite thing in the bag this month! You should definitely look into the stationary subscription service, that might be a great fit for you! Oh my goodness! This looks like such a great subscription! And that bag is absolutely adorable, I love the woven colors.